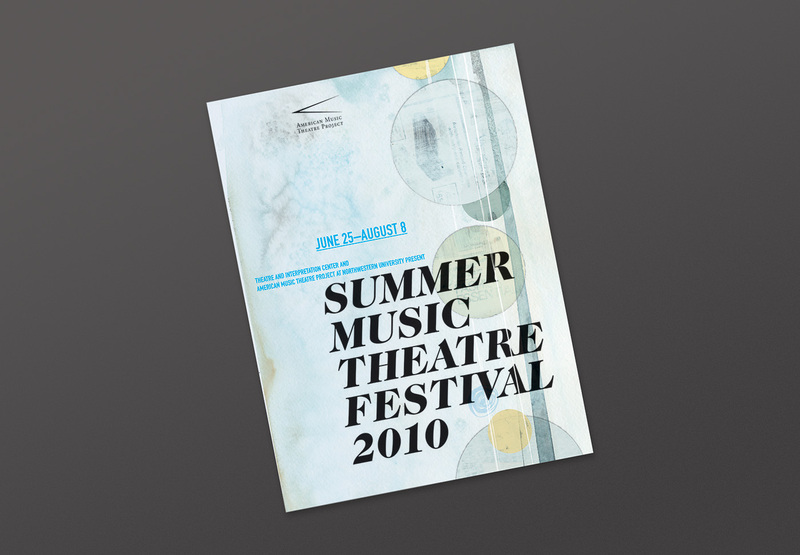 Previously done as a 20+ page booklet, Hazen reimagined Northwestern’s frequent mailers as more economical pieces with more impact. They tell the same story through a carefully planned series of folds. 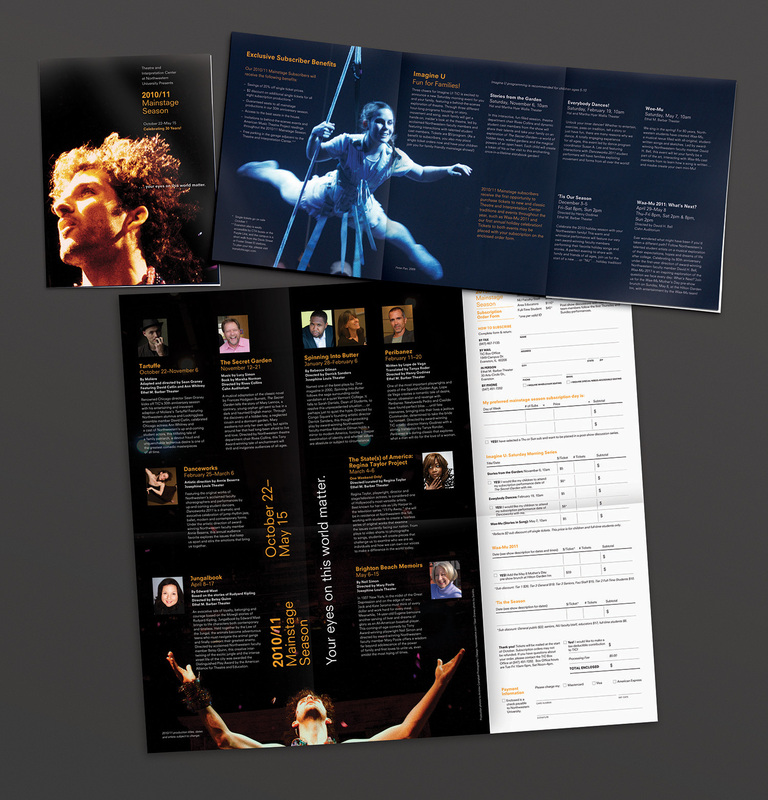 For each mailer, images of performers and past productions are revealed upon the first opening, then general info about the season. 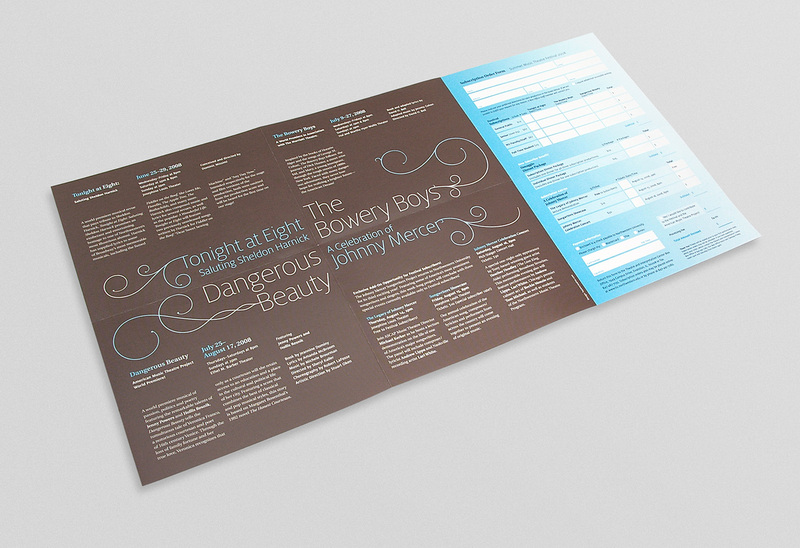 Finally, a large poster-like interior details all the shows along with a detachable order form. 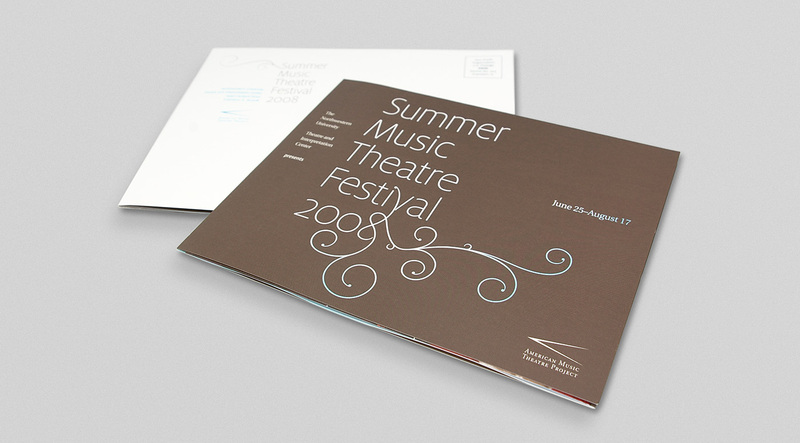 Since no central image would apply to the various productions, a graphic feel is established for each season.